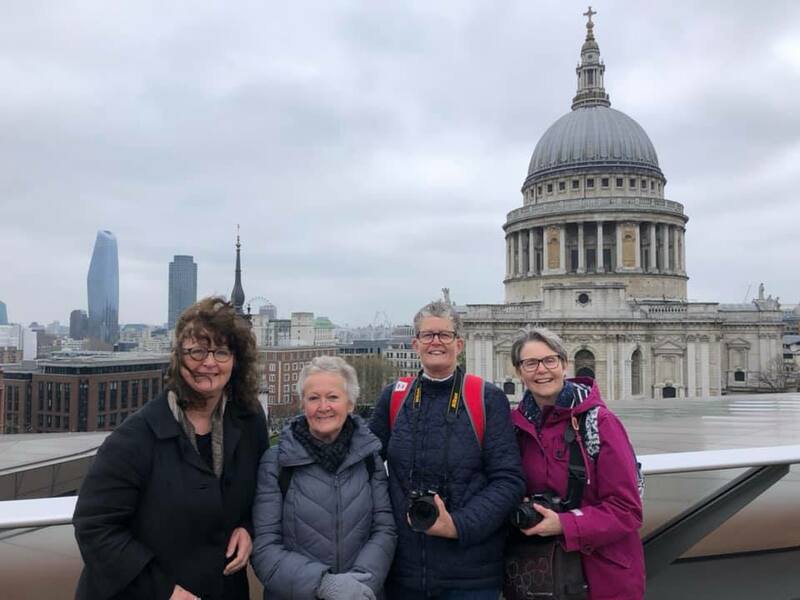 On 30 March and 6 April we very much enjoyed being taken around the City of London on a photography walk by Pat Langford. 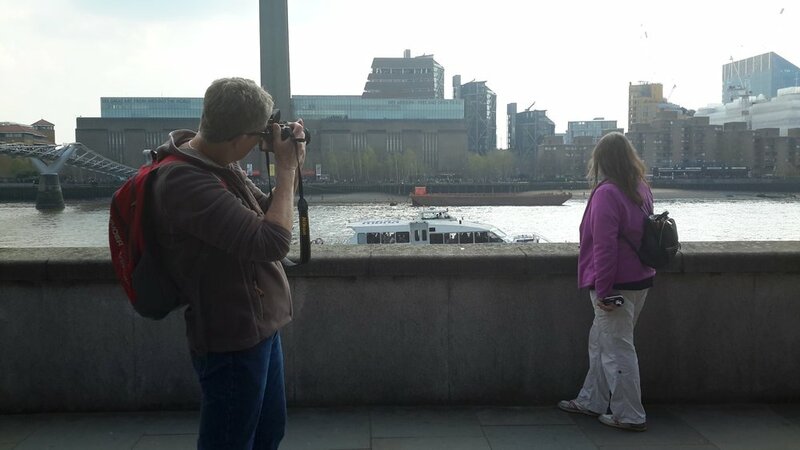 She gave us some really helpful tips and showed us some great spots to photograph St Paul's Cathedral. Here we are snapping away.